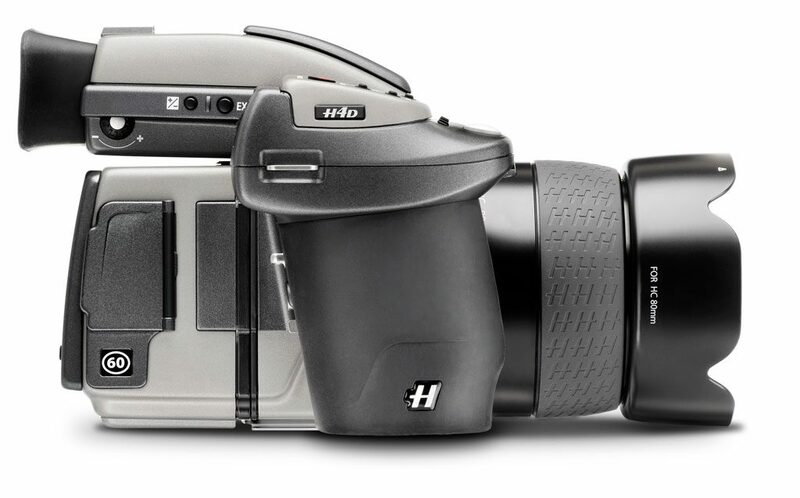 Professional cameras that use sensors larger than full frame. These fill the space previously occupied by 120 roll film cameras, though they are massively more expensive. ‘Medium format’ sounds like there should be a larger size still, but it harks back to the days of film when you could get large format 5×4” or 10×8” sheet film cameras.